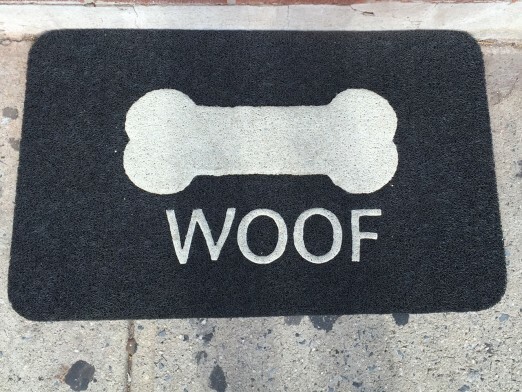 This just in- there’s a new coffee shop in town, and this one is for the dogs. (Well ok- and their people, too.) 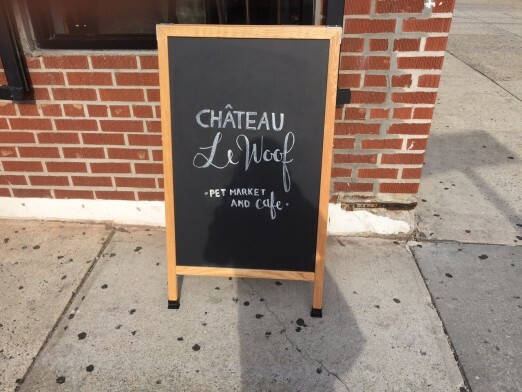 We just got word at Chateau Le Woof has opened on the corner of 14th St. and 30th Avenue, right across from the perpetually in renovation mode school at the same intersection. 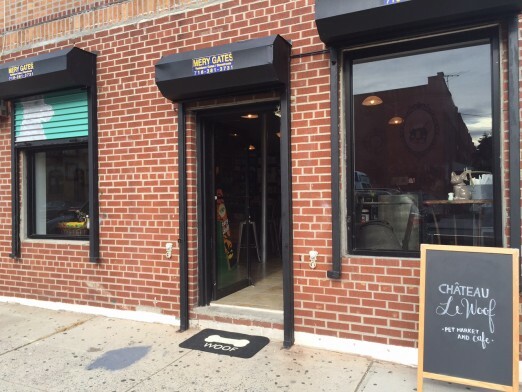 Reader Courtney M. tells us she had a delicious organic chai tea, and that owners Natassa and Jeremy couldn’t be nicer. 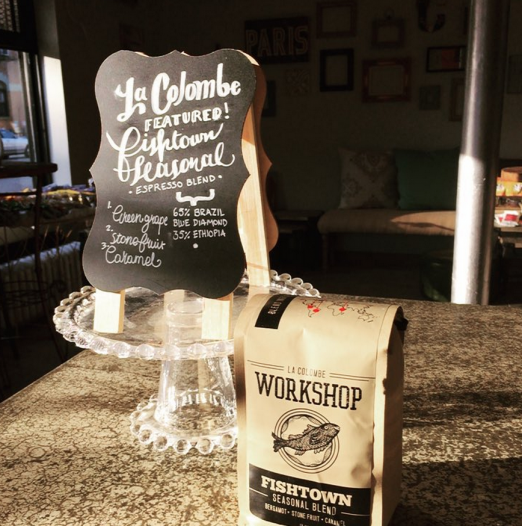 Expect pet foods, toys, and treats, along with human treats like coffees (from La Colombe no less! ), teas, smoothies, and salads & sandwiches down the line. 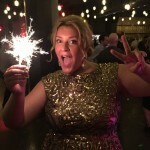 There seems to be lots happening on this side of 21st street these days- and we’re excited about it! We hear they even give a free cup of coffee to the crossing guards every morning that work right on the corner. 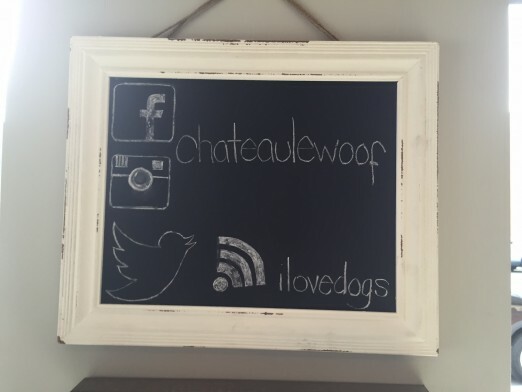 Chateau carries holistic pet brands like Blue and Wellness. 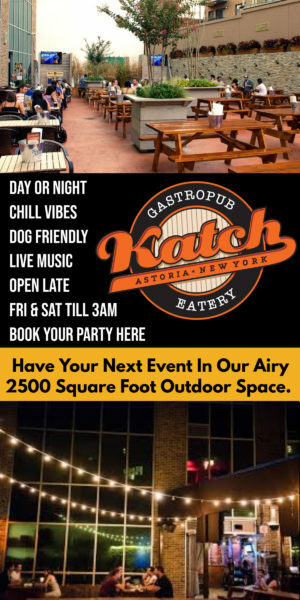 Their weekday hours will be 7am-8pm, and 8am-8pm on the weekends. 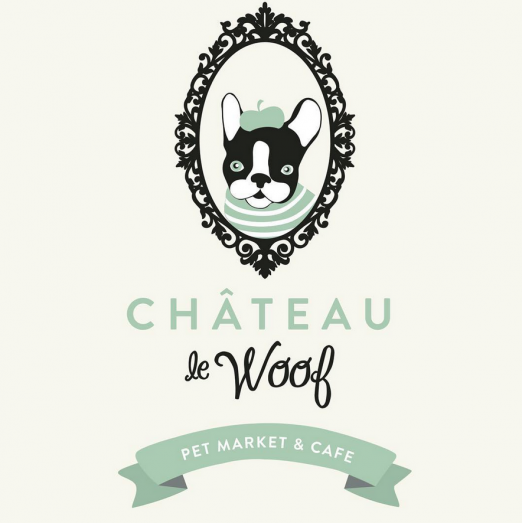 They have plans to introduce a grass area outside to serve as a “dog cafe,” where the pups will be able to enjoy raw food, wet food, and their homemade biscuits. Also in the works: beer and wine, and evening art shows! 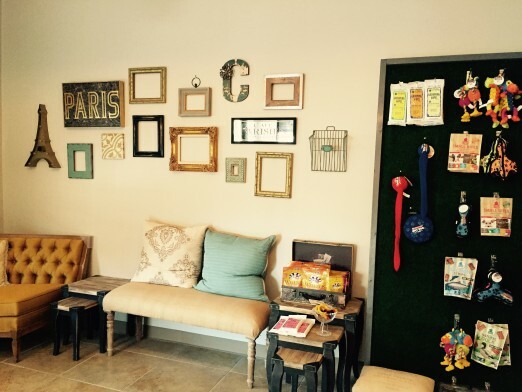 To solidify themselves as a one-stop shop, they’ll also be offering dog walking and dog sitting services. 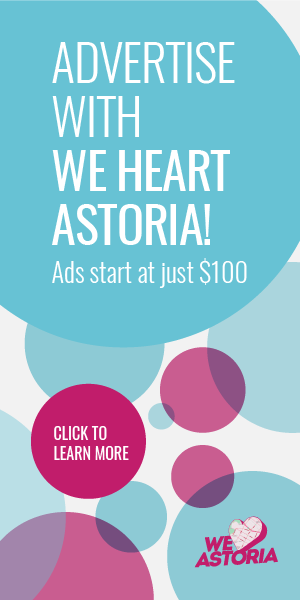 So, what do you think Astoria? 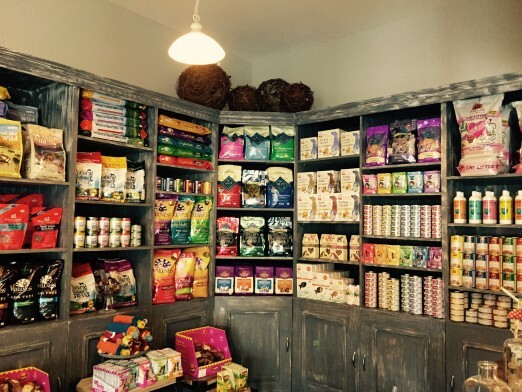 Do you like this pet shop/cafe hybrid? 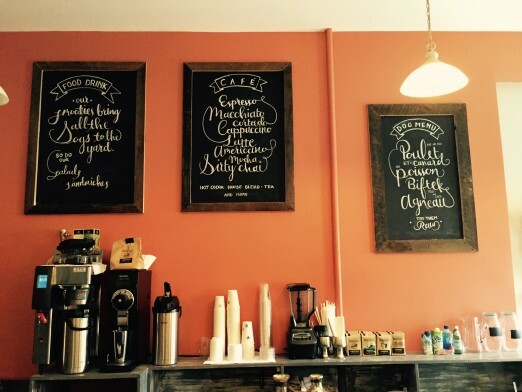 Have you tried their coffee yet? Tell us your thoughts in the comments. Can’t wait to check it out! My friend Nuri told me anout it!